Looking to protect your hair at the pool? Here are some of the best swim caps for long hair to keep your hair out of the pool and protected from harsh pool chemicals. 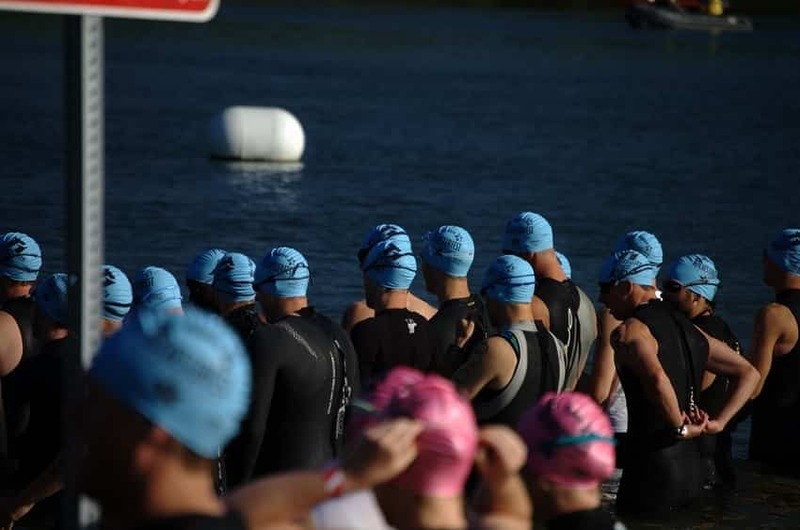 Large, versatile, and designed to take a beating, the Orca Transition triathlon bag is the best in its class. Here’s how this bag kicks all the butts. 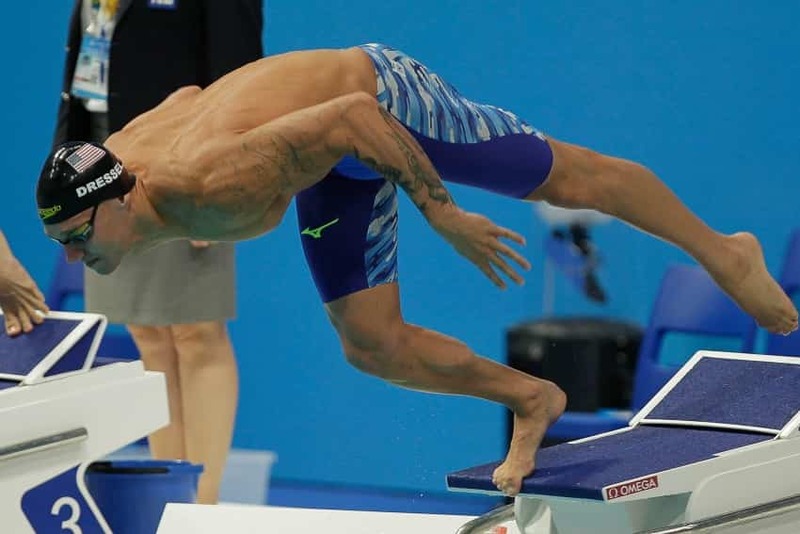 Mizuno’s tech suits have quickly become one of the most popular racing suits for swimmers. Here’s a review of the Mizuno GX-Sonic racing suits. Ready to take your kiddo to the beach or pool? 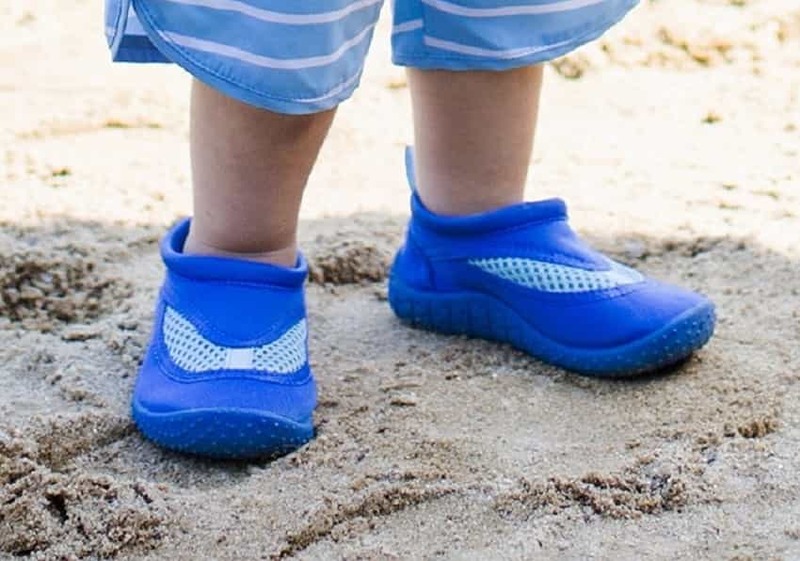 Here’s a breakdown of the best water shoes for toddlers and kids. Looking to find the best toddler swim vest for your little kiddo? Here’s what you need to know about finding the perfect swim vest for your child.